Pragmatism is America's best-known native philosophy. It espouses a practical set of beliefs and principles that focus on the improvement of our lives. Yet the split between classical and contemporary pragmatists has divided the tradition against itself. Classical pragmatists, such as John Dewey and William James, believed we should heed the lessons of experience. 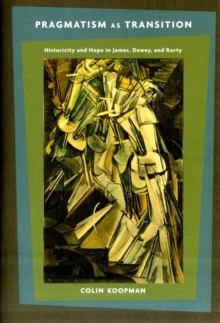 Neopragmatists, including Richard Rorty, Hilary Putnam, and Jurgen Habermas, argue instead from the perspective of a linguistic turn, which makes little use of the idea of experience. Can these two camps be reconciled in a way that revitalizes a critical tradition? 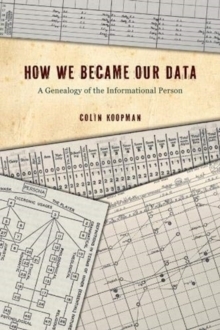 Colin Koopman proposes a recovery of pragmatism by way of "transitionalist" themes of temporality and historicity which flourish in the work of the early pragmatists and continue in contemporary neopragmatist thought. 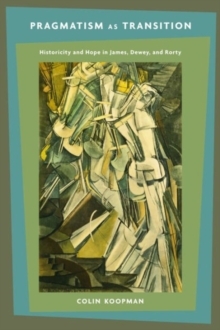 "Life is in the transitions," James once wrote, and, in following this assertion, Koopman reveals the continuities uniting both phases of pragmatism. 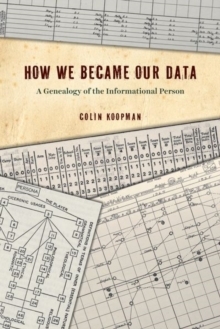 Koopman's framework also draws from other contemporary theorists, including Michel Foucault, Pierre Bourdieu, Bernard Williams, and Stanley Cavell. By reflecting these voices through the prism of transitionalism, a new understanding of knowledge, ethics, politics, and critique takes root. 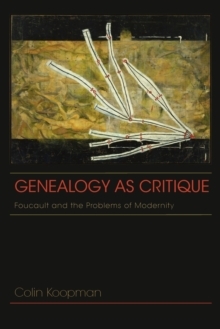 Koopman concludes with a call for integrating Dewey and Foucault into a model of inquiry he calls genealogical pragmatism, a mutually informative critique that further joins the analytic and continental schools.